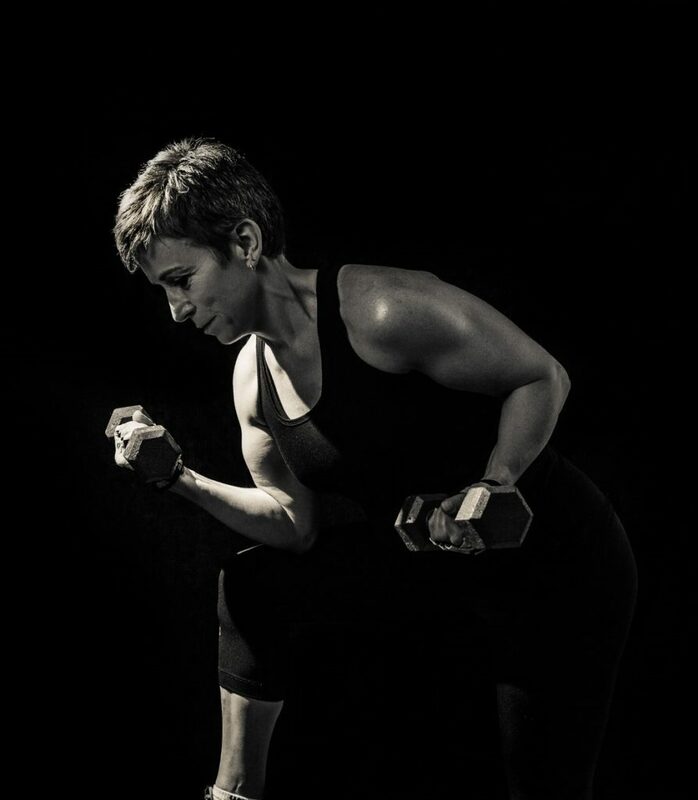 Bio: I am a certified Personal Trainer and Health and Wellness Coach, through Canfitpro. At Fittwell Centre for nearly 10 years, I have been inspiring people to challenge themselves to change as they push themselves to their limit in my Spin Classes: combining inspiring music and encouragement to pedal on towards their personal goals! Kickboxing, Bootcamp classes are also part of my fitness portfolio: whether teaching the class, or being a participant, the high energy and PUSH to better my “fit” self is always a priority! Whats next? I hope to educate myself in “Aging and Fitness”; the older we get, the more important it is to keep ourselves healthy: nutrition/exercise/hormones, linking them all together!!!! I hope to be an inspiration to others, as we all deal with the aging process: we can “push” past the changes to live and feel better!!!!! !